You have a special event or important presentation? 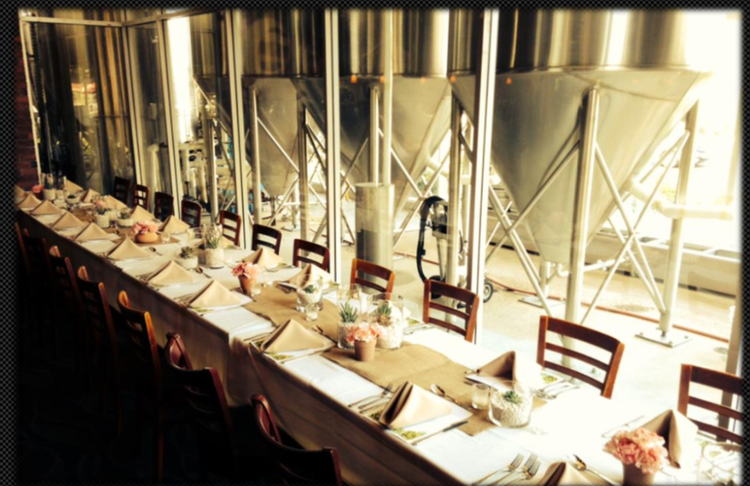 We have an assortment of amazing private rooms and beautiful spaces to make any occasion a spectacular event or professional demonstration. We can accommodate groups of up to 500. Large or small, our team is happy to make any event memorable. Let us help you customize everything from food menus to decorating ideas. We will craft your event personally for you.